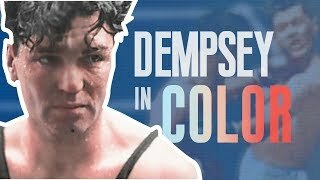 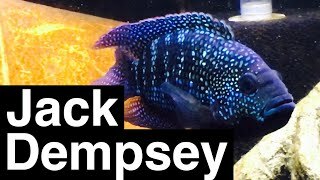 Jack Dempsey In Full Color! 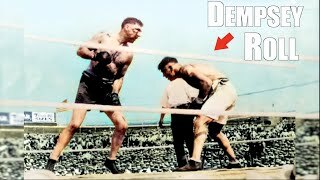 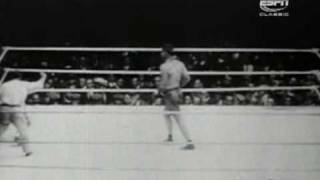 Jack Dempsey vs Luis Angel Firpo 5th title defense New York, 14 September 1923. 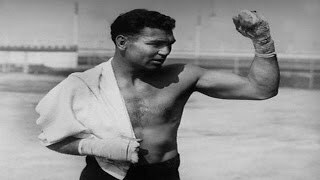 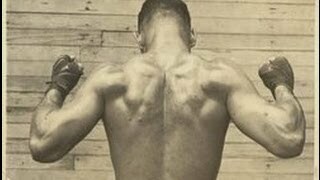 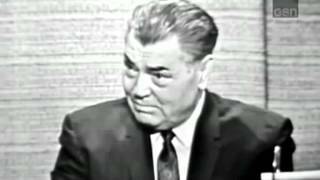 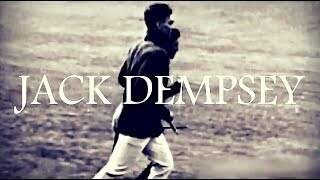 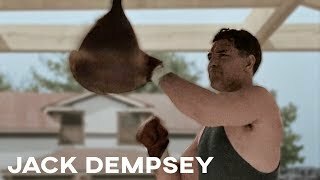 Show «What's my Line?»: Jack Dempsey. 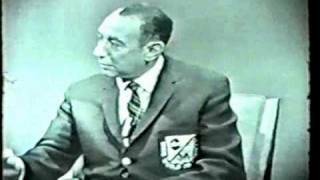 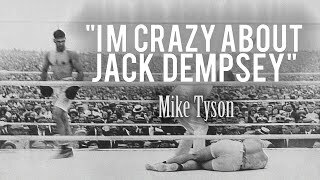 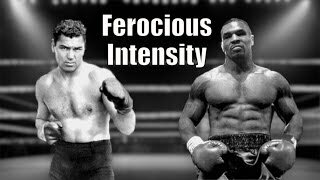 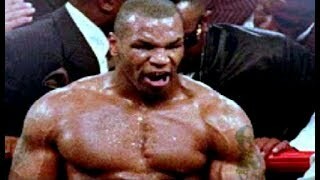 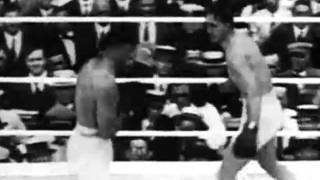 Ali talks about Jack Johnson and the 2nd Jack Dempsey vs Gene Tunney fight with Cossel in Apr. 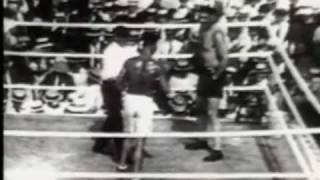 1976, before the Jimmy Young fight.